My story is a long one. Here is the shorter version. I was diagnosed with endometriosis at the end of 2013. I ended up getting pregnant right away after a laparoscopic surgery in January 2014. Sadly I lost this baby in April. I then began to take some time off from my loss and found a wonderful acupuncturist who started treatment on me in July 2014. I then became pregnant with a little girl in September of that year. Now, fast forward my daughter is 18 months old and I decided I’m going to try having another baby thinking this was going to be a fairly easy journey for me. I tried naturally for a few months with no success. I then began IUI treatments with my doctor and needless to say that was extremely stressful. After 12 months of undergoing medications and multiple procedures with no success of pregnancy, I gave up. I went back to see my acupuncturist who had recommended I start doing castor oil packs. I begin doing the castor oil packs and was starting to feel wonderful after seeing her for about two treatments. When I told her I had endometriosis, she then told me about this wonderful website called Natural Fertility Shop.com and told me I need to go on here and check it out. 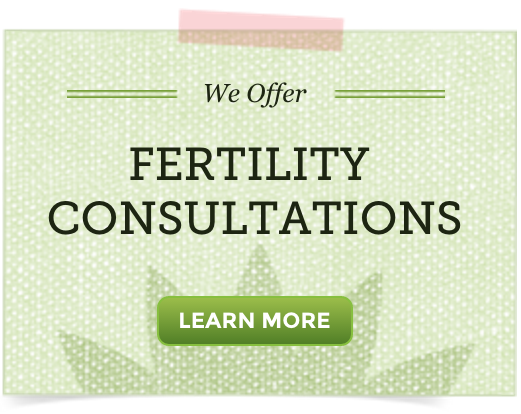 She recommended that I start with the fertility greens [FertiliGreens] and do some of my own research on this website. I started researching the website and became extremely intrigued looking at all the products, teas and herbs. I was extremely excited and it was giving me hope again. I then stumbled upon the fertility massage which I started incorporating after my castor oil packs and then I found fertility cleanse for both myself and my husband. I was so excited, I ordered both of the cleanses for the male and female. My husband and I started the cleanse in February 2018. We were looking at a positive pregnancy test March 2018 and we now have a beautiful and healthy baby boy, born Nov 2018!! After trying all of the medications and IUI treatments that my OB was giving me for one year with no success and then finding this website making some small changes to my fertility routine and God leading me to the right people who lead me to this site, we were able to have success and conceive in a very short amount of time. I feel so blessed for people like Heather and this site and all of her wonderful products are able to give us hope and success!!! Taking the fertility greens with my smoothies every morning. After finishing the fertility cleanse I had noticed my next cycle, the cycle in which I conceived, was a very healthy one. I had a very healthy flow and everything seemed to go the way it should. I was not in pain. It was awesome. Do your research. Don’t give up hope and definitely incorporate castor oil packs, self fertility massage, and fertility cleanse. My baby boy and I are doing absolutely wonderful. He is so beautiful and now seven weeks old.